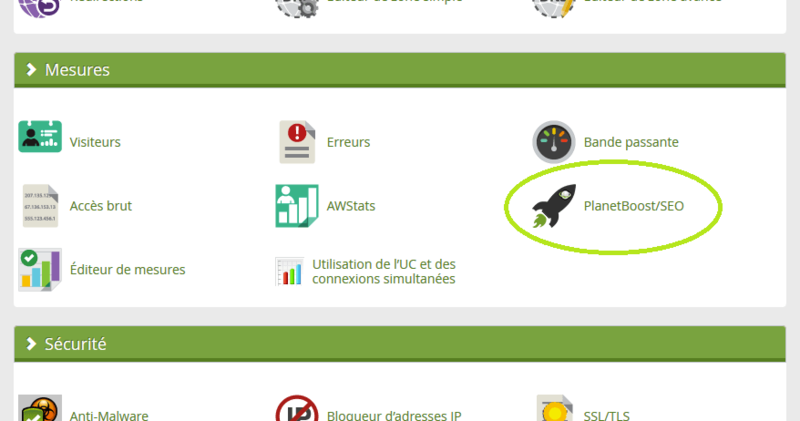 PlanetHoster is proud to present today, a winning partnership with one of the performance leaders in WEB namely DareBoost. This service aims to analyze the quality of your web pages very quickly on a number of criteria / important points. 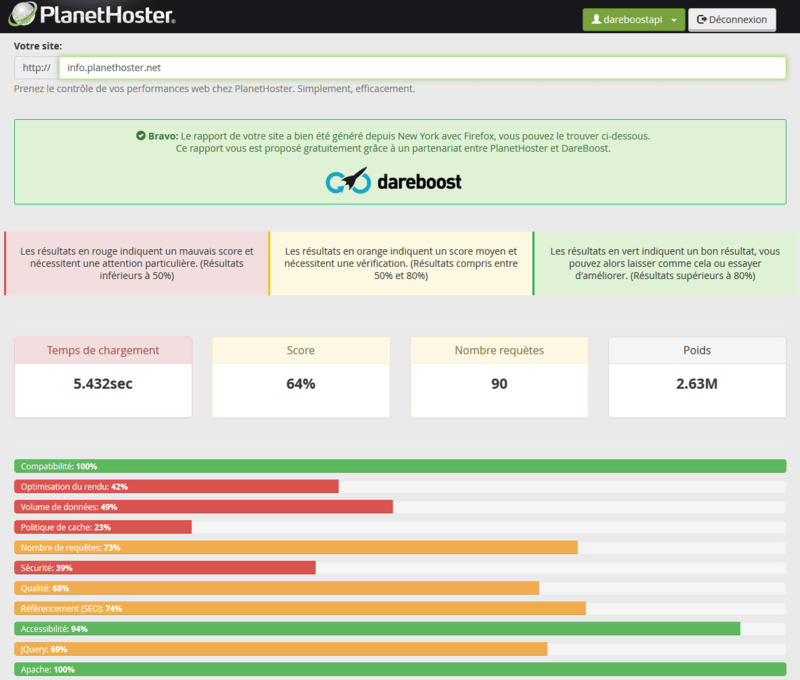 This will allow you to quickly optimize your CMS in different categories such as SEO, security, compatibility, data volume/requests of numbers … By analyzing your site, DareBoost reveals a hefty tool to compare your progress and impact compared to your competitors. You will find a lot of tips to make your website more secure, faster and this with a number of good practices very well explained.